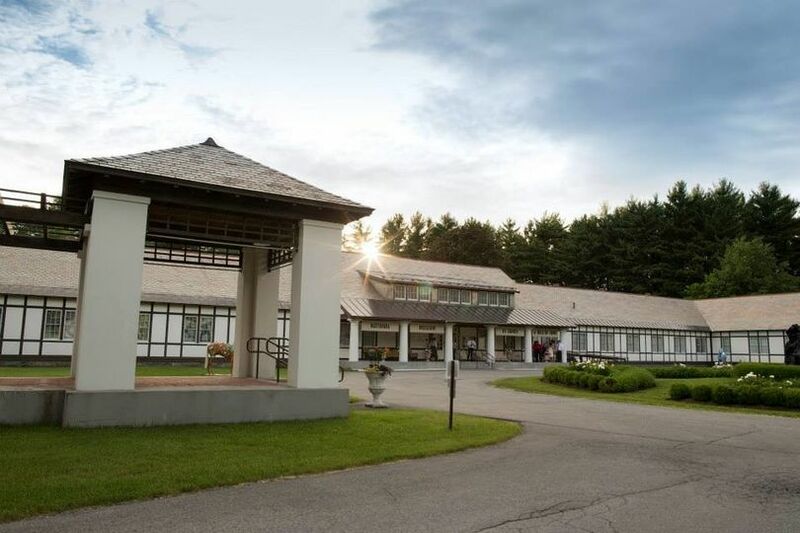 The National Museum of Dance, a classic venue in Saratoga Springs, New York, hosts ceremonies and receptions for couples looking for an elegant atmosphere on their special day. 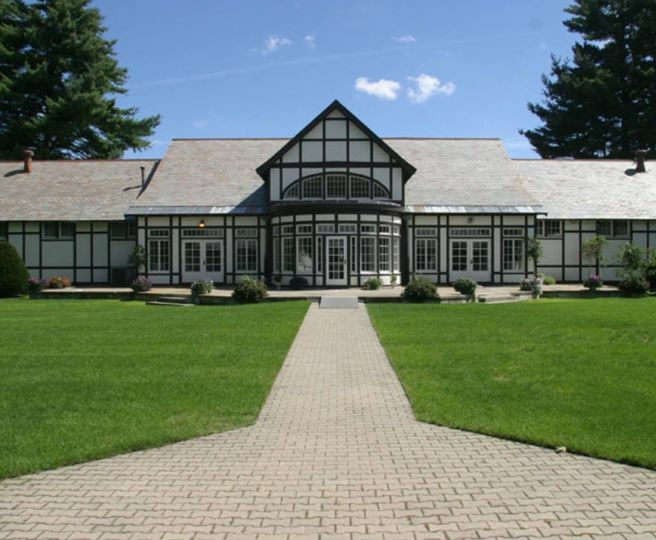 Easily accessible from I-87, the venue's location in Saratoga Spa State Park makes it a great choice for couples throughout the Albany area. 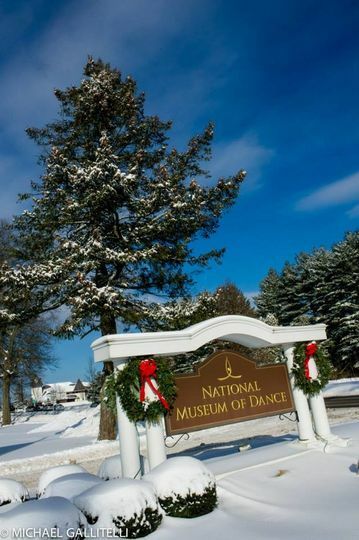 Couples can host up to 150 guests in the three event spaces offered in the National Museum of Dance. The Foyer, an ideal and historic location for the ceremony, features high ceilings with sophisticated chandeliers, columns and French doors that open to a private courtyard. 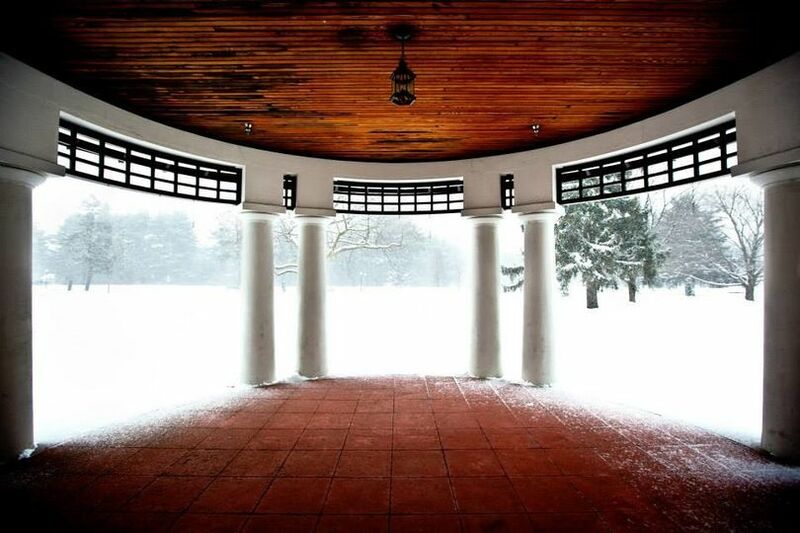 The wide-open courtyard suits larger wedding ceremonies, cocktail parties or receptions under a canopy tent. 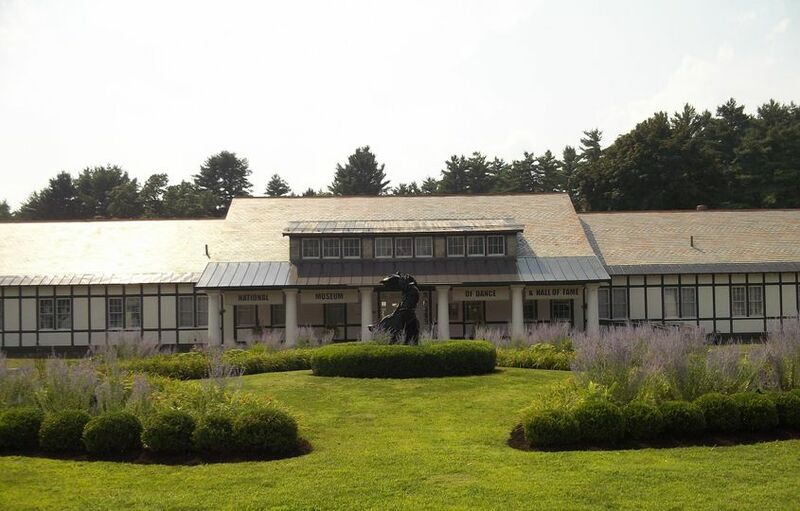 Established in 1986, the museum is the only one of its kind dedicated entirely to the art of dance. 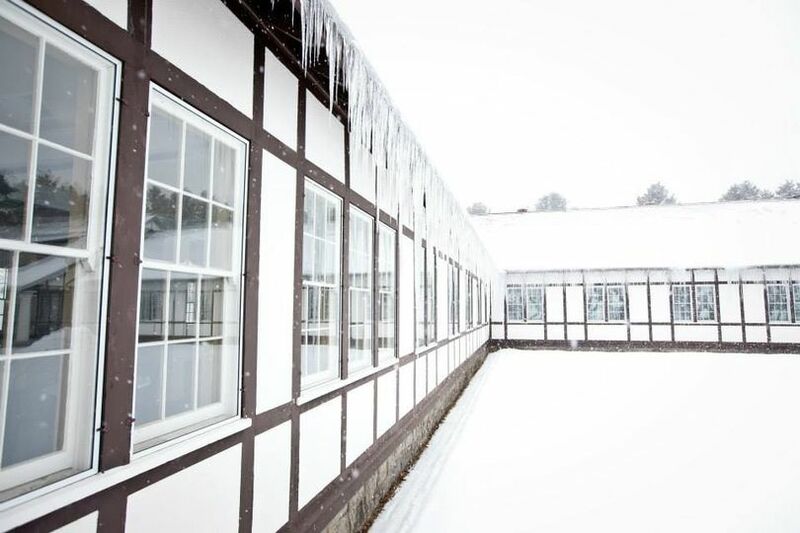 Formerly the Washington Bathhouse, the building holds historic prominence in the Saratoga Spa State Park. This venue is amazing. In a few years I will be getting married here. It is so magical and beautiful. I would highly recommend to anyone. 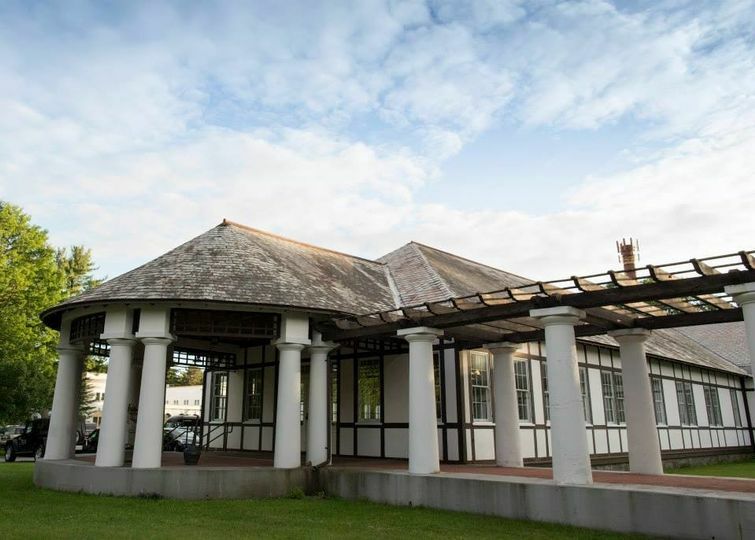 We can tell you're very excited and looking forward in planning your wedding at the beautiful National Museum of Dance! If you should have any questions or need help don't hesitate to contact us! Jo and Shelly are an amazing team! The venue is beautiful and we were super excited to have our wedding reception at the Museum. 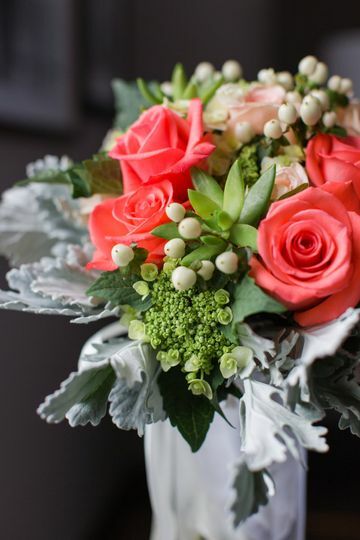 The acoustics, charm and decorum of the space is great for weddings! We utilized the southeast gallery for cocktail hour and the main room for dinner. It was a wonderful experience! 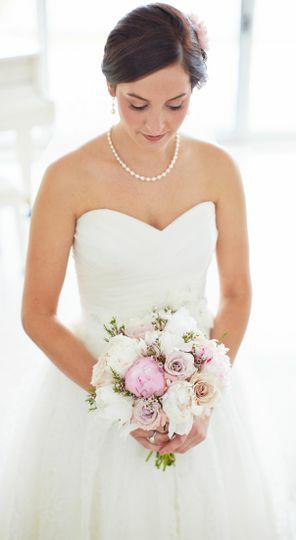 Jo goes above and beyond to help out with your big day! 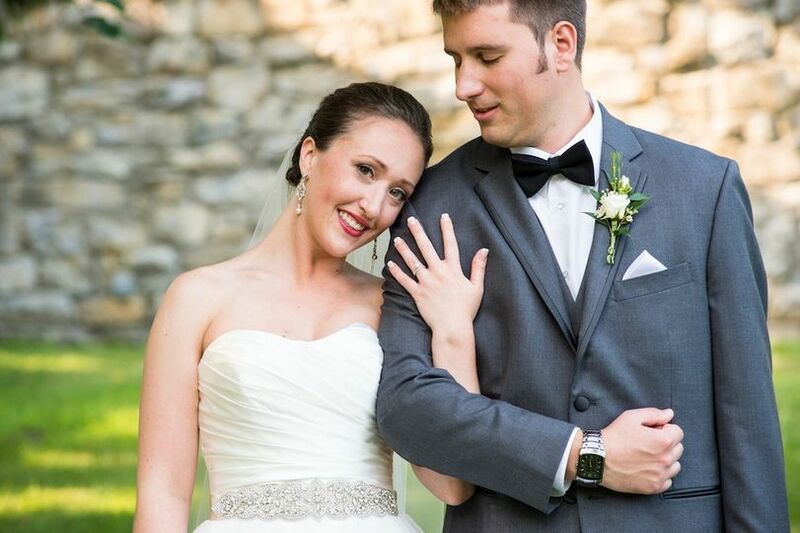 We are so happy that you love the National Museum of Dance and enjoyed having your wedding at this beautiful venue! I had my ceremony and reception at the Dance Museum and it was the perfect setting for my pink and gold "summer glam" wedding! I had 90 guests, ceremony in the main ballroom, cocktail hour outside in the courtyard and reception back in the ballroom. Jo was so great and answered all of my many questions throughout the planning process. They only do 1 event per day which was great because my vendors were allowed to get in and set up with plenty of time just as long as it did not interfere with the museum (we had a Saturday wedding and the museum closes to the public around 4, my ceremony started at 5:30). They also have a large kitchen for the caterers which is nice. One thing to be mindful of is that the property grounds are run by the state park so the back courtyard lawn unfortunately wasn't mowed in time for my wedding (even though the museum called the week before to see if it could be done), the grass wasn't super tall but if I had an outdoor ceremony I probably would of minded more. During the night it did get really hot and the AC seemed to not be working but we just opened all the doors and there seemed to be a nice cross breeze. Overall the venue was beautiful and the guests loved how they could look around some parts of the museum, its definitley a unique venue in Saratoga with great picture spots! 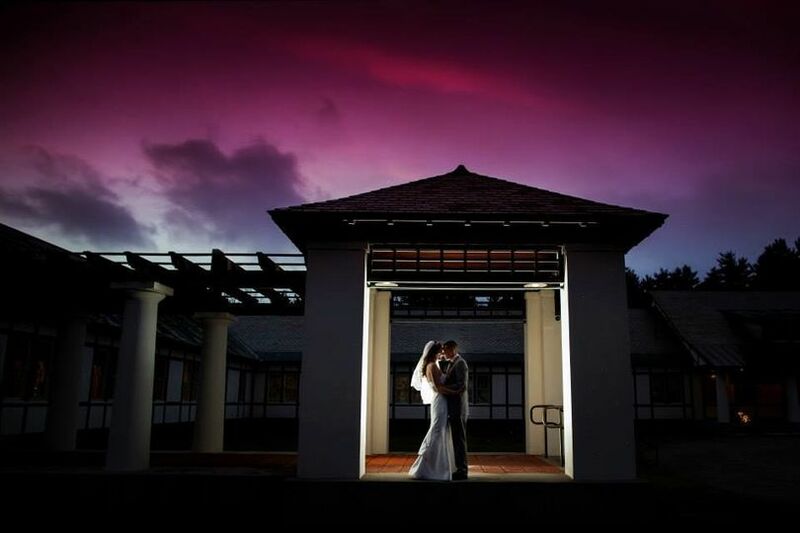 The Dance Museum is the perfect location for small to mid-sized weddings. 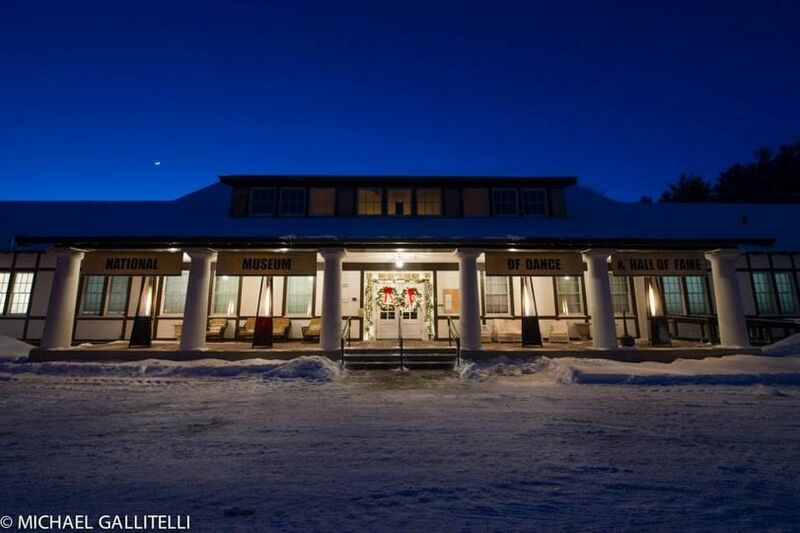 The hall&apos;s white walls are perfect for a wedding reception, and their staff are friendly, polite, and accommodating. Best of all, their location is in the heart of Saratoga Springs. Gorgeous venue, indoors and out. The staff will go out of their way for you. We so enjoy this venue. It exemplifies the Saratoga Springs reputation of beauty and grace through dance with it&apos;s lovely, bright and ariy rooms. The staff is very professional to work with and always a pleasure.